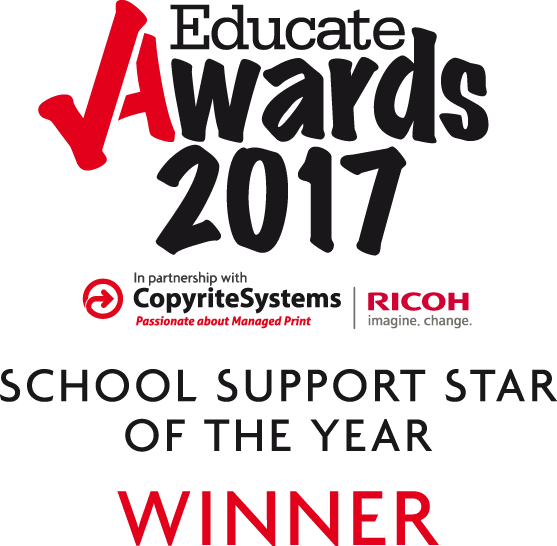 New Park Primary had another fabulous night at the Educate Awards Ceremony in Liverpool's Anglican Cathedral on Friday 17th November 2017. 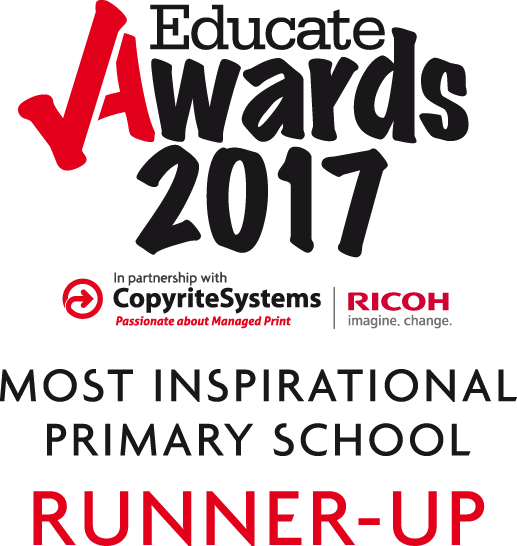 Nominated in the catagory for Most Inspirational Primary School we were runners up with our neighbours Whitefield Primary School. Congrats the the winner Eldon Primary school (Preston)! 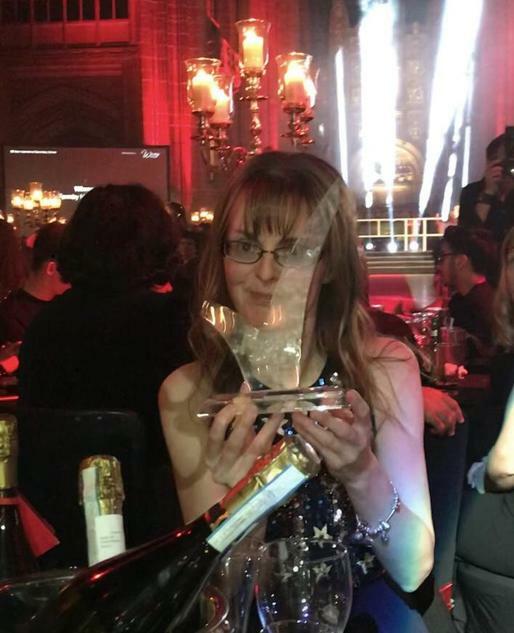 But the night went to our own Miss Mitchell who won Support Staff Star of the Year 2017. Congratulations Sara! We are all so proud of you and it is much deserved - your our star!